Paddle floats are an essential bit of kit for making self rescues easier, simply add the float to your paddle and use as a support. 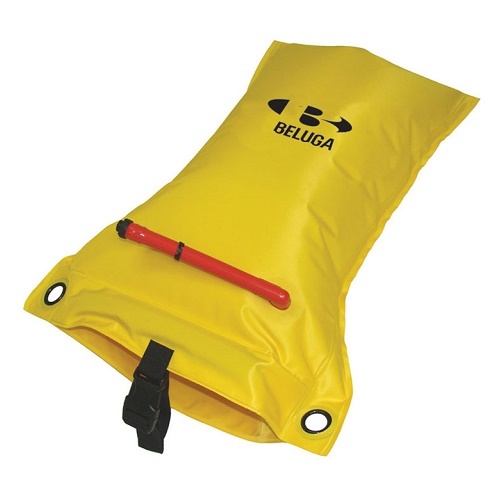 The Beluga inflatable paddle float is a must have bit of safety equipment. 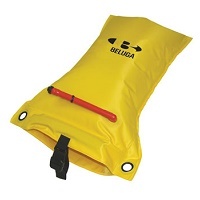 Simply put over your paddle blade, inflate and use to support your re-entry. 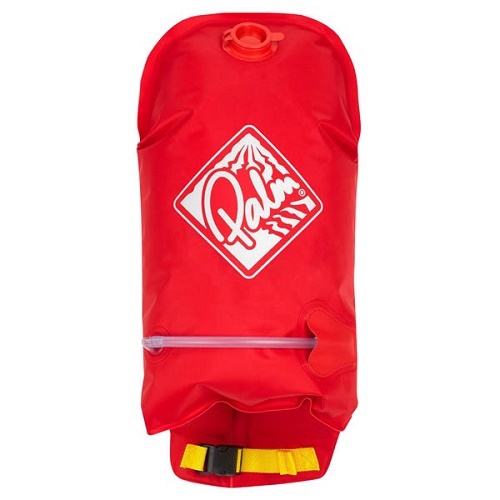 Made from abrasion resistant 200-denier coated nylon. Dual-chamber design offers security if the paddle float should puncture. Quick release leash that can be secured to the paddle shaft, or used to roll-up for storage. is easy to use and quick to deploy when you really need it. You simply place your paddle in the paddle pocket and use the strap to secure the paddle shaft. 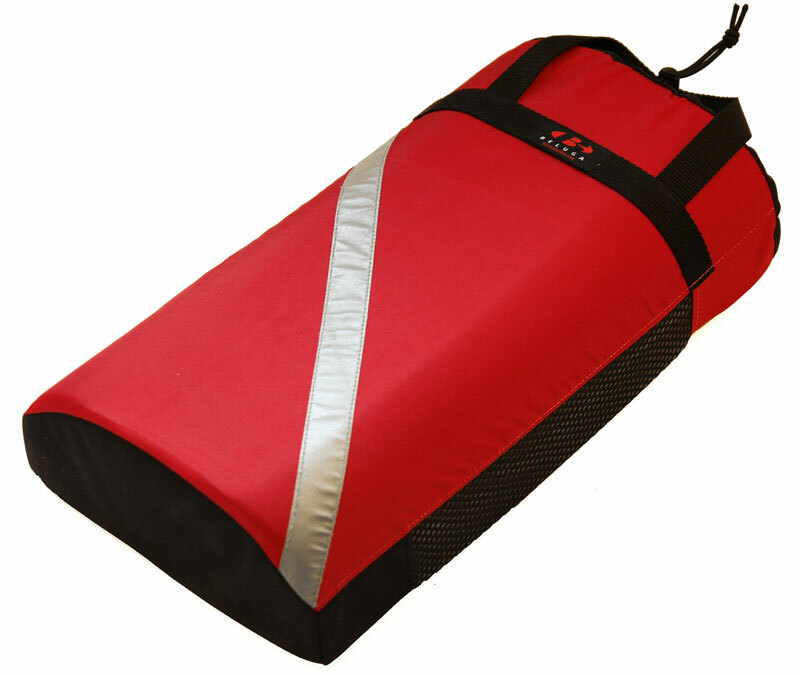 You can then use your paddle float to aid getting you back into your kayak. Made of two 1 1/4" thick slabs of Microcell. 200-denier nylon cover with P.V.C. mesh on both sides for quick draining. Leash can be secured to the paddle shaft. paddlers should take on the water with them. Simply place you paddle in the pocket and attach the support strap around your paddle clipping back to the buckle. 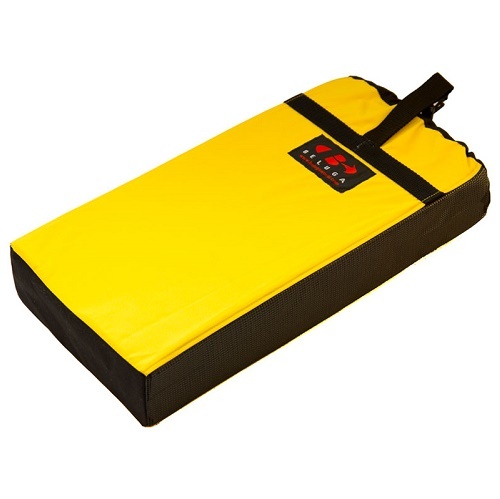 You can then use the deluxe microcell foam paddle float as a well balanced stable float to aid getting you back into you kayak. 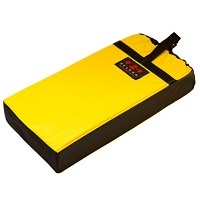 This design assures that the paddle float is well-balanced and stable on the water, especially when the paddler's weight is applied to the paddle during self-rescue. beginners learning to roll. 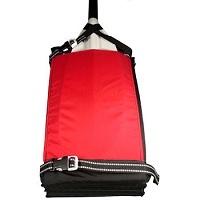 The float has a single air chamber and a buckled strap for a speedy deployment. The float can also be deflated quickly too using its built in dump valve. 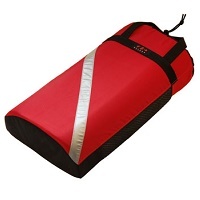 can also be used as a sleeping matt, as a pad to protect your car when loading boats, as a seat with backrest or anything else you can think of. Ability to secure the paddle at either end of the paddle float. 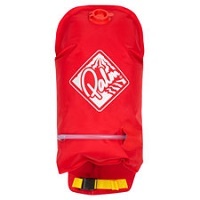 High visibility reflective tape identifies the pockets where the paddle blade is inserted. Anchoring straps on either end of the paddle float allow it to be secured to the kayak.